Sandra Starley is a nationally certified quilt appraiser, historian, researcher, quilt collector, lecturer, designer, and instructor. 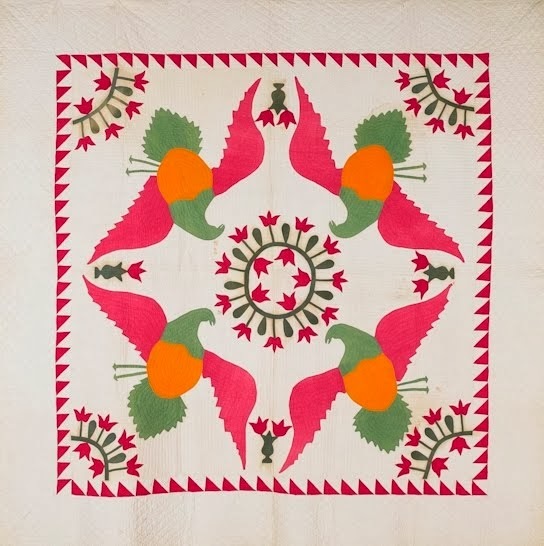 She maintains an extensive collection of both antique quilts (early, unusual and masterpieces) and research materials and is active in the American Quilt Study Group and the Quilt Alliance. She presents trunk shows on quilt history/dating and antique quilts as material culture. 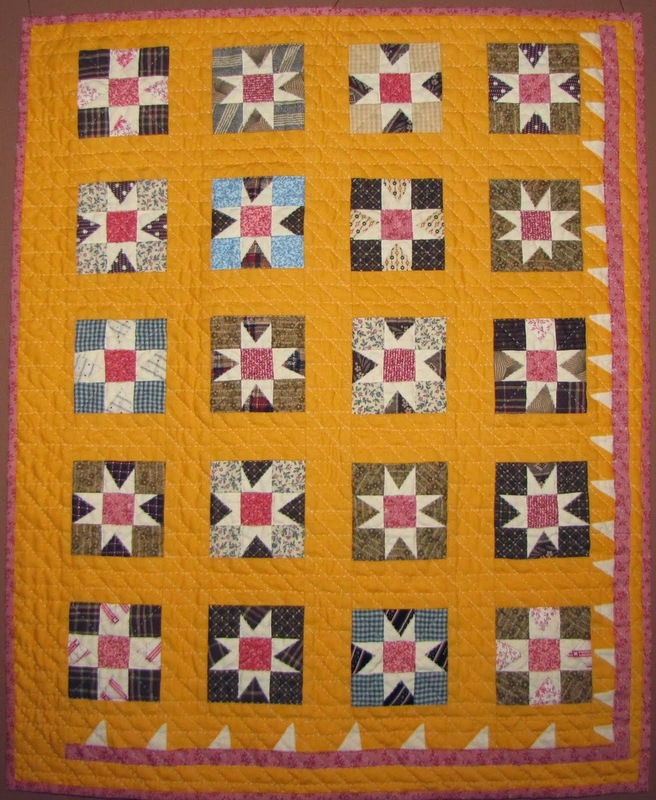 She enjoys reproducing quilts from her collection, especially in small scale. She has won national awards for both her antique reproductions and has been part of several traveling exhibits and has quilts featured in national quilt magazines and several historical quilt books.